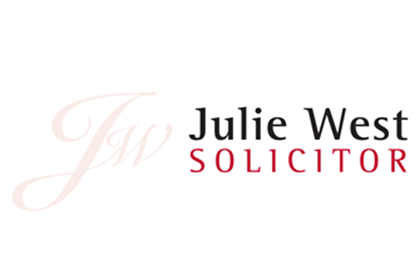 Julie West Solicitors in Leatherhead, Surrey, were extremely pleased with their office fit out and impressed by how much we achieved with a small budget. They kindly provided us with this feedback, following completion of the project. "I would like to take this opportunity once again to thank everyone that worked on our office fit out. You helped us make the very best use of our limited budget, and we are delighted with the result. Our clients and visitors are very impressed too. I shall not hesitate to recommend Trevor Blake in future if the opportunity arises."